The multi-functional Bugaboo Donkey extendable sun canopy provides protection from the sun, wind and rain. The highly-durable fabric is water repellent and provides UPC 50+. 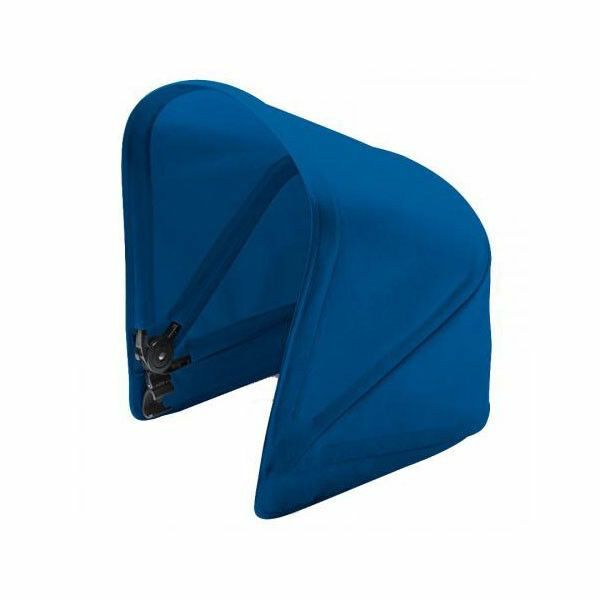 Position the sun canopy - open, closed, or extended - to ensure your child is protected throughout the day. Please note that this sun canopy only. Stroller sold separately.